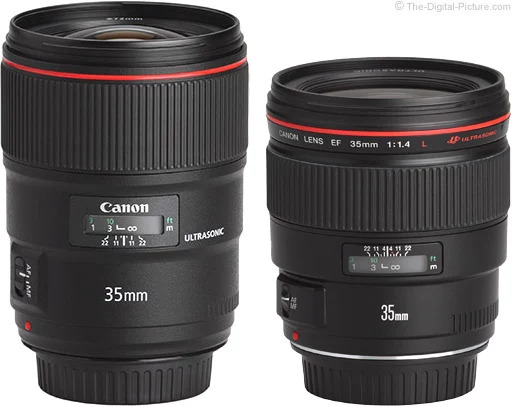 We've been thinking about getting a new lens for quite a while now, but we haven't been sure on what type of lens that would complete our lens Collection. Finally feel convinced that a 35 mm L lens will be the perfect one. More in one picture, more wide-angle and still be able to get the blurry background. It feels like the perfect everyday lens, for outfit photos and events/on the go snaps. So hooked on the L lens series, Canon's top performing quality lenses. We'll probably get it in the end of June and we'll give you a review!